Ancient demons summoned from the deep dark abyss, and brought ruin to Tiede, land of our home. Bring your sword, worrior, and your brave heart! Join me in this defence of the ancient.lands! 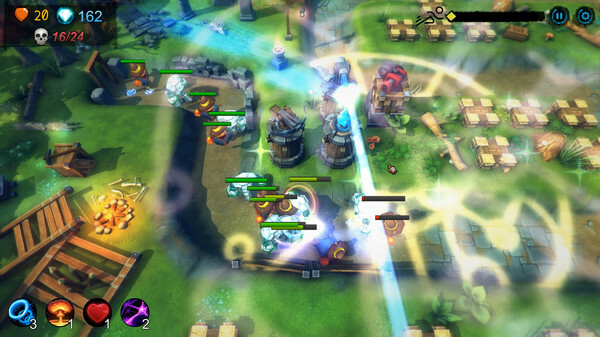 You should know your towers, and use them wisely. Sometimes you need just a little bit of luck. Some of the smaller guys are so tough, they can also cast magic spells. As the Chinese general Sun Tzu wrote in The Art of War, "Know yourself and know your enemy, and you will never be defeated." 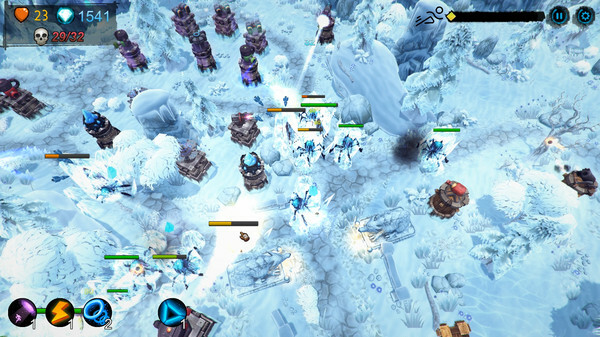 Poise your towers wisely, and you'll have a chance to win in these excruciating battles. 1. 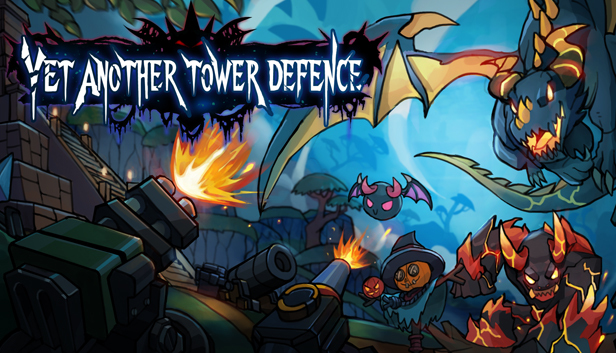 Traditional tower defence with a few Easter Eggs and mini-games. 2. 3D surroundings and effects. 3. 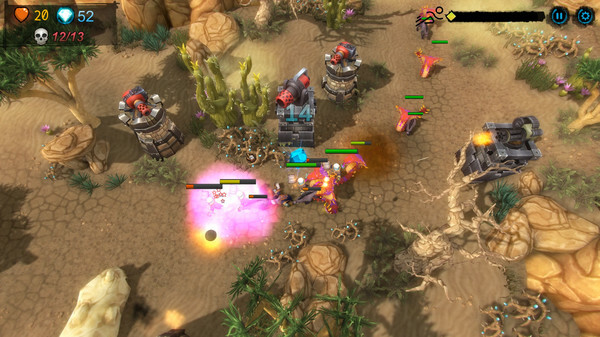 Numerous towers and demons, and of course, OP bosses. 4. There are item drops so, it's time to test if you've washed your face properly. 5. Energy gathering and exploiting. 6. Extremely easy to play.